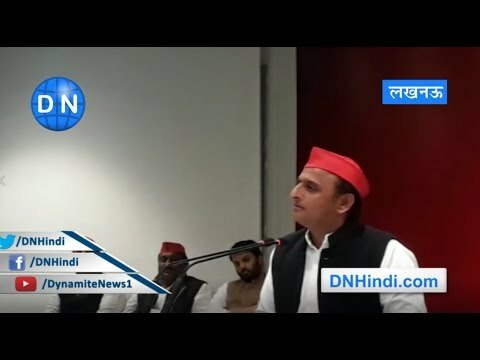 Former UP chief minister and SP president Akhilesh Yadav on Thursday said the graph of BJP-led Central government is coming down ever since the SP-BSP alliance was announced on January 12 this year. 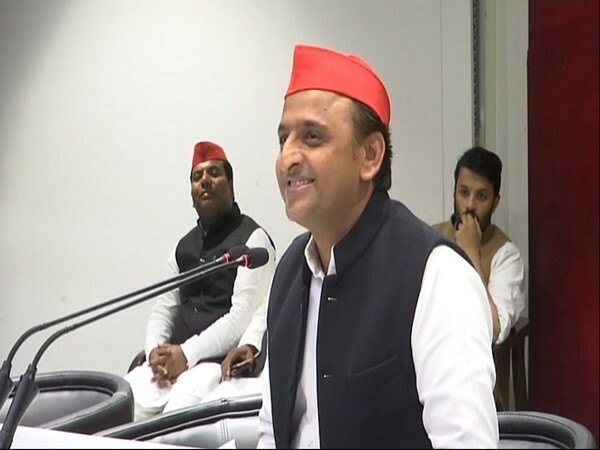 Lucknow: Former UP chief minister and SP president Akhilesh Yadav on Thursday said the graph of BJP-led Central government is coming down ever since the SP-BSP alliance was announced on January 12 this year. “The announcement of SP-BSP alliance was the happiest moment in the country. Since then, the graph of BJP has been coming down,” former Uttar Pradesh chief minister Yadav told reporters here during a press conference. Thursday, he said that the state’s farmers and youths have been betrayed by the current dispensation. “There is nothing for education and health sectors in the budget. Even there is nothing on security. Forget about making new medical colleges, nothing has been mentioned in the budget about the completion of under construction medical colleges,” he said. “This is not even a budget for elections. This budget has betrayed farmers and unemployed youth. There is no development, no vision in the budget. They used to say ‘Sabka Saath, Sabka Vikas,’ but they are betraying the people as a whole,” he said.